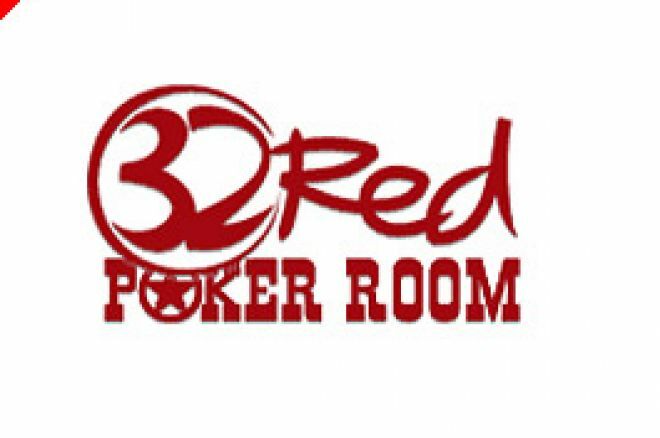 32Red plc, owners of 32Red Poker, have announced a conditional agreement to become the official club sponsors of Premiership Football Club, Aston Villa, from next season. The conditional agreement states that the period of sponsorship shall be for two seasons, 2006/07 and 2007/08, during which the 32Red logo will be displayed on the home and away shirts during each match, many of which will receive prime television coverage on the Sky Sports football channels. 32Red have said they will pay a basic six-figure sum per season, with Aston Villa receiving additional revenues under its marketing affiliate arrangement with 32Red. "This partnership fits into our strategic marketing plans extremely well. Our presence at targeted sporting events including Premiership and Championship football matches and horse racing meetings has worked well for us to date. This deal will sit very well alongside those activities, as well as our existing online marketing programmes. "32Red has already proved itself to be a successful and dynamic young company and I am delighted to have the opportunity to help it further establish itself as a leading player in the sector for the future." It would seem that progress has been swift with this latest move to sponsor a Premiership Football Club. Ed note: Achieve your goals when you Download 32Red Poker and claim an instant $10 bonus with no catches.